The Imperial Sovereign Court of the Wild Rose based in Edmonton, Alberta, Canada, has been a sovereign chapter of the International Court System since its inception in 1976. Our realm, the width of the province (640 Km), reaches from the City of Red Deer 155 Km to the south of us, to the border of the Northwest Territories 1000 Km North of us, and encompasses the largest National Park in Canada. Although it has been incorporated as a not for profit society under a variety of formal names, it remains Alberta’s longest running organization for the LGBTQQ community. We are pleased to say that as we enter our 40th year, we still have the support and involvement of many of our founding members including our matriarch, Empress II Chatty Cathy Jackson. We are also proud to work with and support our founding court and the Mother Court of Canada, The Imperial Dogwood Monarchist Society in Vancouver. We have a long history of noble deeds both within our own and many other communities. We are the founding court for the first sovereign court in Saskatoon Saskatchewan, in 1990. In the spring of 1976 John Reid (Emperor II), Chatty Chatty Jackson aka Duane Shave (Empress II) and Bob Pellerin had gone to the Vancouver Coronation Ball. They were so excited by what they saw that on their return they felt Edmonton should also have an Imperial Court and elect an Emperor and Empress. So a small group of people were brought together for a meeting in April of 1976 in the Penthouse apartment of Trixie (Empress V) and Jack on 104 St. and 99 Ave. Mother Jean Lawson (Empress X) was there, as was Chatty (Duane Shave), Ron Byers, Bob Pellerin, Michael Jacobs (Imperial Crown Princess 1 - Felicia), Bob Brannigan (Imperial Crown Prince II), Grindl and a couple other interested people. It was decided we would hold the first Coronation Ball in early August. With the strong support of Flashback and some from Club 70, the first Coronation was held at the Executive Hotel on 105 St. The event was attended by the Empress of Canada, ted northe, and a few members of the Vancouver Mother Court. The first Empress of Edmonton, Millicent was elected and when she stepped down a year later at the Chateau Lacombe her message was simple - "I find it difficult to put into words the love and appreciation I owe many people who helped me during my year as first Empress of the Imperial Court of the Wild Rose. It was a year of my life I will never regret and whose memories will stay with me till the end of eternity. It is also my wish to thank those people who helped in ruling over an empire which compares to none other. As my last request as Empress I, I ask only that you give my successors the same deep-felt love and warm appreciation you have given me. My continued support goes to these two people and I hope yours as well. Once again, thank you Edmonton. I will never forget you. Loads of Love, Millie"
The Court of Edmonton is proud to be at the forefront of many significant Canadian Court firsts - We had Canada’s first Native American Empress, Millicent, Empress I; Canada’s first Black Empress, Gracie Spoon, Empress XIII; Canada’s first female Imperial Crown Prince, PePe, ICP XIV; Canada’s first straight female Empress, Mother Jean, Empress X. We were the first Canadian monarchs to be presented in any Legislative Assembly, in Canada in full regalia. The only other person ever allowed to wear a crown in the House is Her Majesty, Queen Elizabeth II. We were also one of the first organizations to donate to HIV research in the 1980s and also to Camp fYrefly, Canada’s only leadership retreat for lesbian, gay, bisexual, trans-identified, two-spirited, intersexed, queer, questioning and allied youth, founded in 2004. HISM Emperor IV, Empress VIII & XVII Michael (Mary Mess) initiated the John M Kerr Memorial Scholarship fund in 1984. This scholarship fund was founded to support GLBT students entering post- secondary education within the province of Alberta. Since its inception, the scholarship fund has given a minimum of two $500.00 bursaries every year, and often more than that. These are presented yearly at our Annual Charity Coronation Ball. Many recipients of this bursary have gone on to support our local GLBTTQ community and some have even become title holders within our own organization. We are one of the few courts where the Gay Edmonton title holders are part of our court family. Some other annual titles we support within our organization are Miss Mary Christmas, King and Queen of Hearts, Amateur Drag King and Amateur Drag Queen. Annual memberships range from 150 - 200 members and the organization annually raises and contributes to our local community money and support that can exceed $50,000. 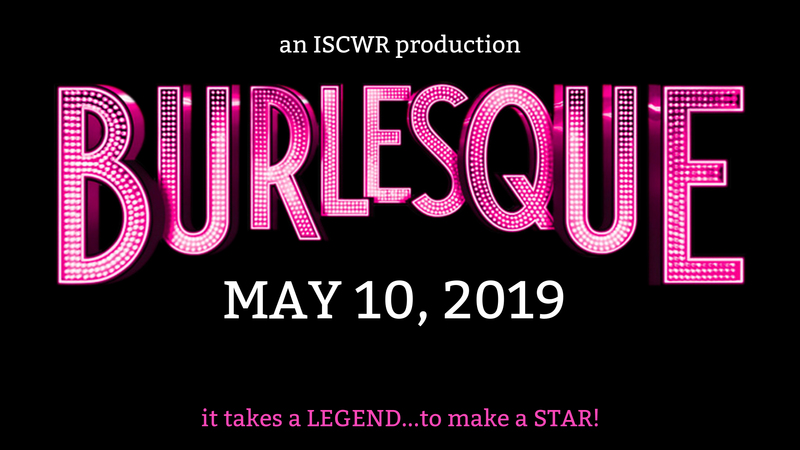 Major fundraising events include drag shows such as our pageants; The Leather, Feathers and Fur event; and production shows like “A Nightmare Before Christmas” and “Leader of the Pack”. 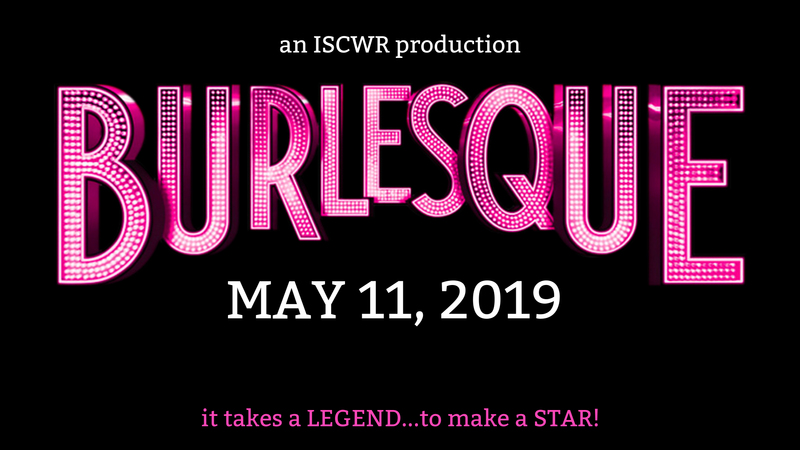 The ISCWR is very proud to work with many community and business partners - Womonspace, Illusions Group, Leather and Kink Groups, and The Fellowship of Alberta Bears to name a few.